In a long run, we have been talking about men, many people feel ignorant about the power of a woman. In some countries, they don’t take women seriously. We are not going to tell you about those countries here may be in our later post. In some African Countries and state women are actually the rulers and leaders and they are been respected. Many women are richer than some men in Africa but they are all on a low key and don’t like showing off their self. Today we are going to show you 10 women who are rich and also powerful in Africa. Without much talks, let's go straight to the point of today and see these women. This is one woman who is quiet and a very good businesswoman. Her father was the first person who brought Toyota into South Africa in 1961. She did not inherit her wealth just as many people will be thinking now. She got most of her wealth from the businesses and investment in companies and assets. 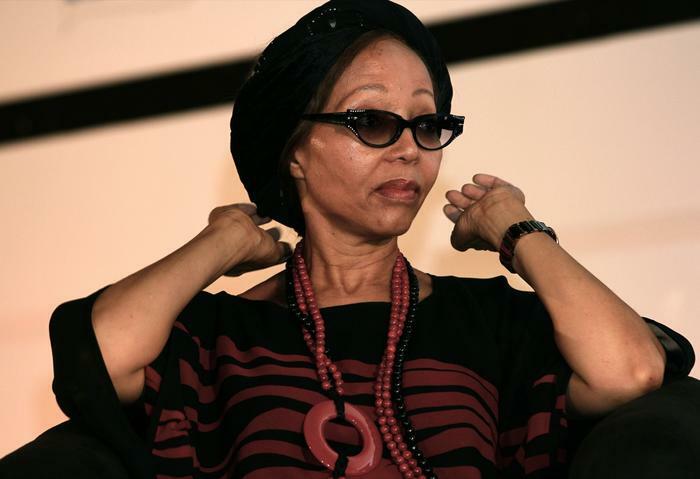 She was born in the year 1962 in South Africa and she is sitting on more than $32 million. She is a good looking woman and looks very simple I know right? But this is one of the greatest women in South Africa. She is a very successful businesswoman holding so many shares in different stock companies. She was born in the year 19664 in South Africa. And she is sitting on more than she is worth. It seems South African women want to take over the list today. This is one of the most popular and successful woman in South Africa. She is a very successful woman who started out to be the first woman to break gender inequality in South Africa and was also the first woman to start self-mining. 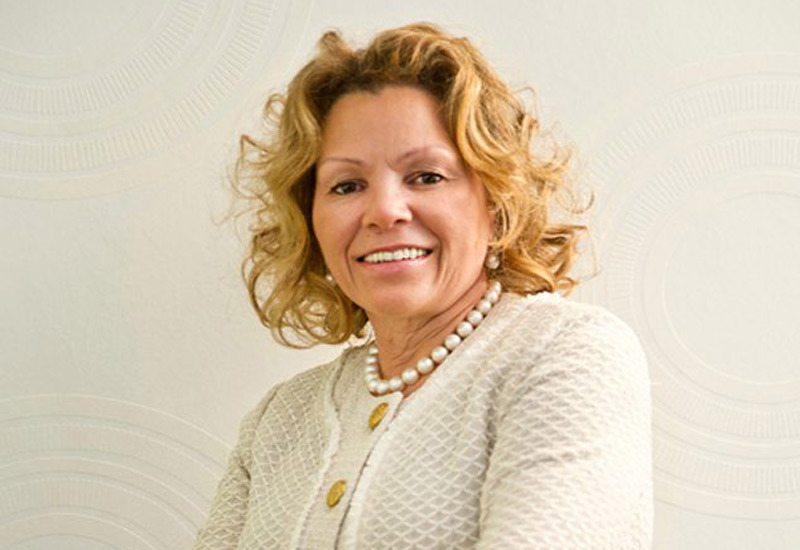 She is the founder of very successful and popular mining companies in South Africa, that operates in Gold, platinum, Uranium. He was born in the year 1960 in South Africa. she is not popularly known outside of South Africa but in a shocking way she received the International Businessperson of the Year Award in 2008. It really seems that South African women are the once taking over our list and I’m shocked as you. But I did my research and this was what I saw but my calculations and analysis. Irene spent 13 years as a negotiator for South Africa's National Union of Mineworkers and after some years by she became the Executive Director of MTN. In some years later she became the CEO of Smile Telecoms. I will say this woman really loves technology. She was born South Africa 1, and she is worth over $150 million and more. This is another woman who is calm and quiet in everything she does. She has shares in different companies in South Africa. 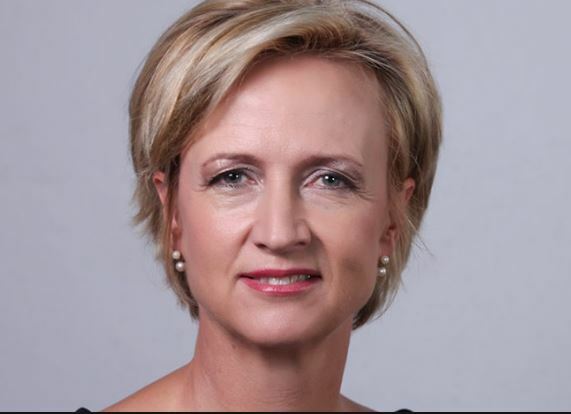 Her husband owns about 50 percent of the major South African grocery chain Pick 'n' Pay. Wendy also runs the Ackerman Family Trust. She is a great businesswoman who is a great retail tycoon. She is worth over $190.2 million and more. Her $3 billion company has outlets in different countries in Africa. It seems that South African women are the best to do business with, they have been on our list from number 10 to 5. Many of you may think this list is not correct, to make you feel comfortable, let us asure you that we did our research clearly. Wendy was born in the year 1962 in South Africa, and she is one of the richest and Successful business woman in South Africa. For me, I will say hard work really pays off. But everybody can’t be rich that’s for sure. 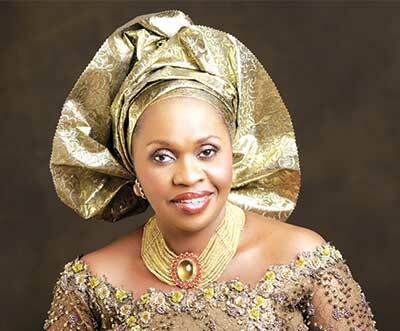 She became the director of her father insurance and real estate company, Liberty Investors. She is worth over $259.3 million and more. Now we are on the list where it's not a South African leading the list. Bola was born in the year 1959 in Nigeria, and she is one of the self-made women in Nigeria who worked hard for her money. 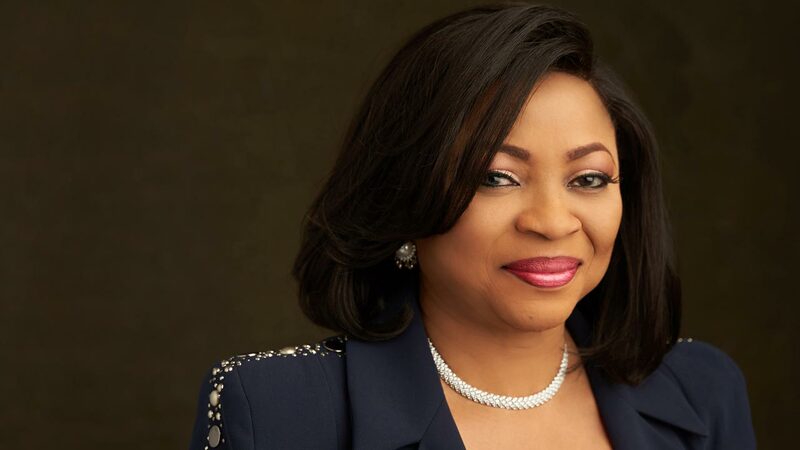 She is also a successful businesswoman and also the founder and CEO of Bolmus Group International which is a diversified Nigeria conglomerate company with interests in oil, real estate, banking where she is a board member of the Unity Bank PLC. She has shared in so many companies we may not say all in this post. This is one woman that is popularly known all over the world. She was born in the in 1933 in Kenya and she was brought up in Kenya which means she knows all the cultures of Kenya. 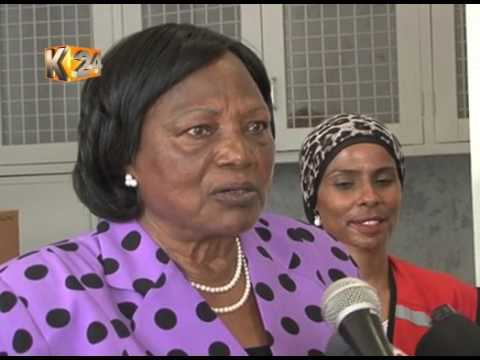 She was the wife to the first President of Kenya but now she is a widow as many of you knows that her husband is dead now. She gains her wealth from different companies she invested in. she is sitting on $1 billion and she is worth over that amount. No,w this is another woman from Nigeria who is also hard working and very known in Nigeria. She was born in the year 1952 in Nigeria. She is a fashion designer and also the Executive Director of FAMFA oil, which the oil and gas exploration and production company is currently worth over $600 million, that is a lot of money you know right? In the year 1993 when Ibrahim Banbangida was the President, he awarded her company Famfa Oil, an oil prospecting license that later became one of Nigeria's most prolific oil blocks with her company owning a 60% stake in the block. Now you know how she got her wealth. She is sitting on a lot of money but the estimated net worth we did of her was over $1.54 billion. Now we have come down to the first on our list. Isabel who was born in the year 1973 in Angola. She is the youngest female Billionaire in Africa as of now. 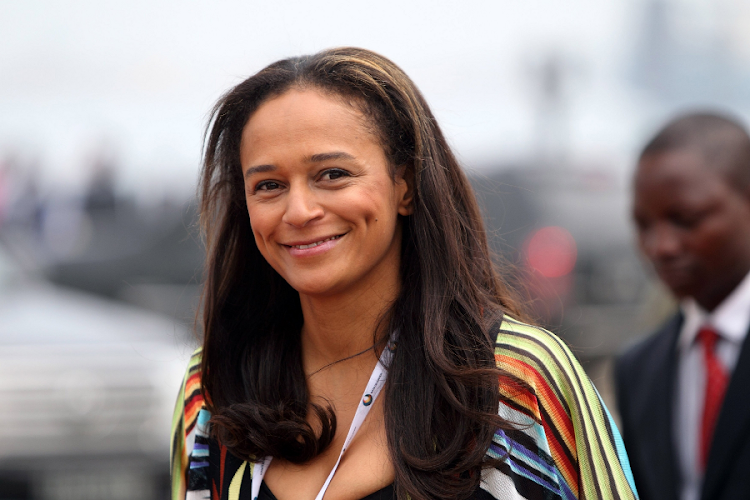 Isabel is the oldest daughter of the rich Angolan President Jose Eduardo dos Santos. it is not because she is the daughter of the president that is why she is rich. She is a very successful businesswoman who has a lot of investment in a lot of companies. 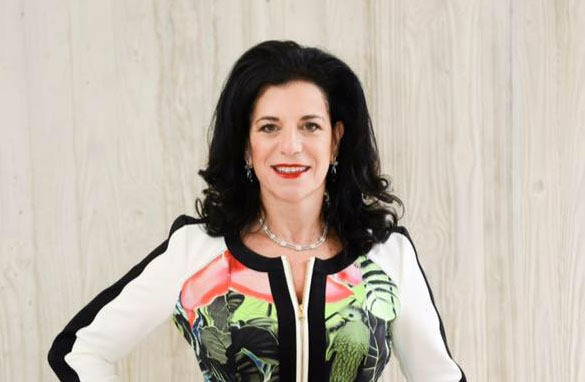 She holds more than 14 percent stake in Portuguese media conglomerate ZOn Multimedia. 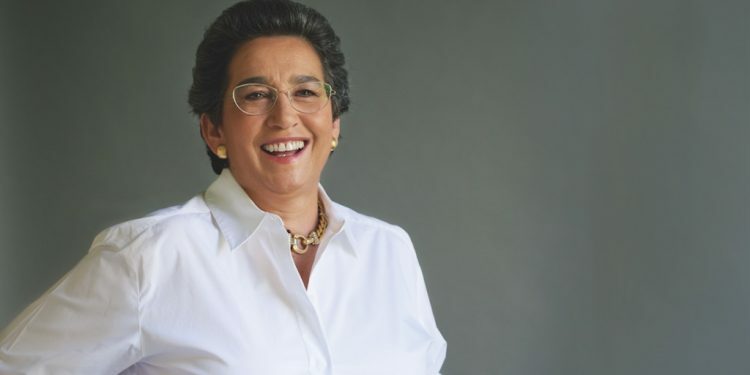 Because of her business skills, her investments have raised her over the $1 billion marks making her the first African woman to become a Billionaire. She is worth over $2.8 billion and much more if you ask me.